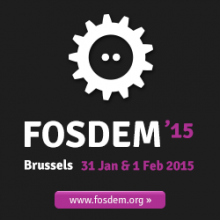 FOSDEM is a free event for open source and free software developers to meet, share ideas and collaborate. 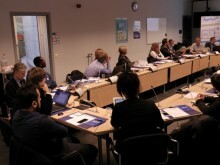 Every year, thousands of developers of free and open source software from all over the world gather at the event in Brussels. 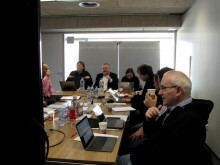 The sixteenth edition will take place on Saturday 30th and Sunday 31st January 2016 at the usual location: ULB Campus Solbosch in Brussels.